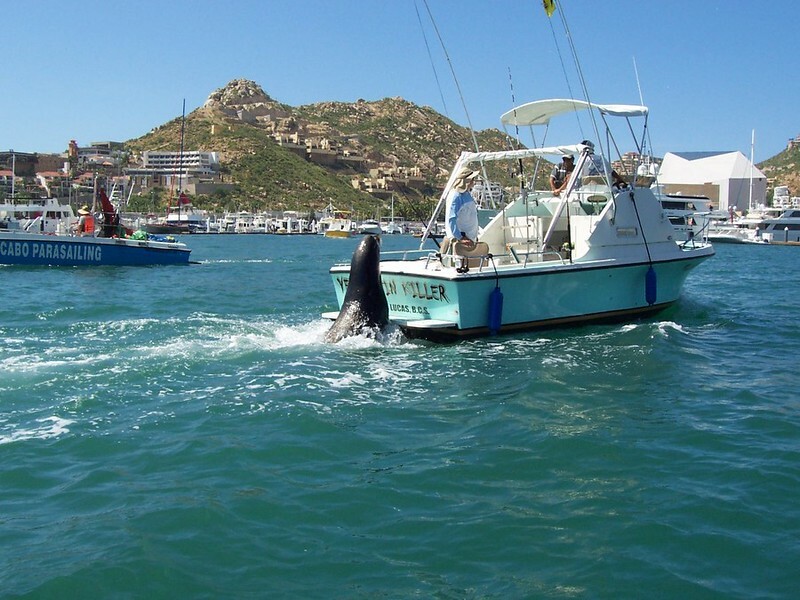 Pancho the sea lion is kind of a Cabo San Lucas celebrity. He lives in the marina and will climb onto the rear deck of fishing boats looking for a handout. He has been know to steal fish right off the boat.